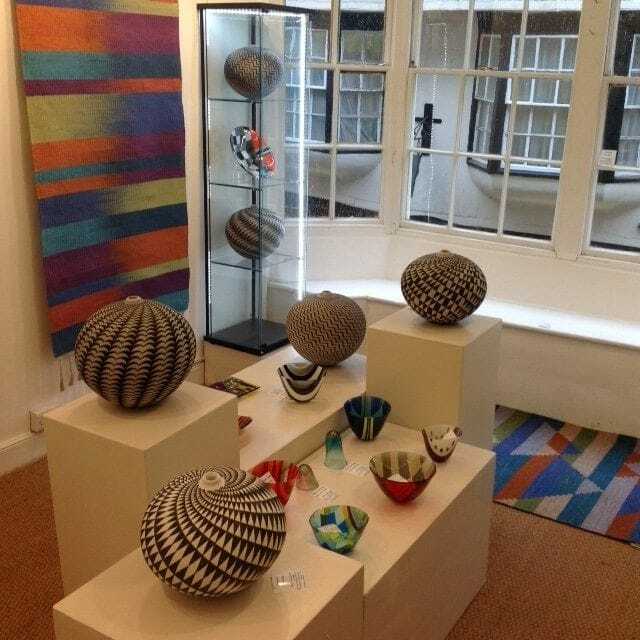 Three designer makers, ceramic artist Ilona Sulikova, textile artist Jacqueline James and glass artist Catherine Mahé would like to invite you to their small group exhibition “Colour and Pattern Galore!” at Pyramid Gallery on Stonegate in York. 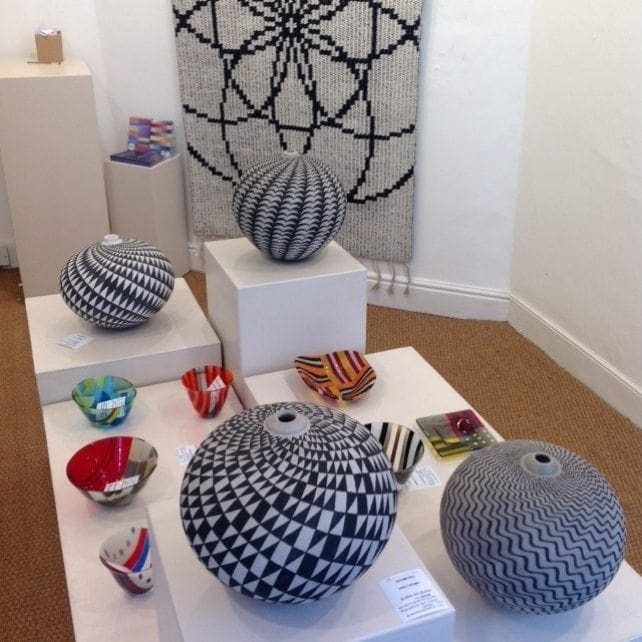 York weaver Jacqueline James has exhibited at Pyramid Gallery on two previous occasions and was approached by gallery owner Terry Brett to put together a show with other work that would compliment the patterns that are a key to the appeal of her hand-dyed and woven rugs. York ceramicist Ilona Sulikova had recently given a talk to York Artworkers Association about her approach to using repeating patterns on her large hand-coiled vessels. Both Jacqueline and Terry are members of the artist’s networking group and Ilona happily accepted their invitation to be part of the exhibition. 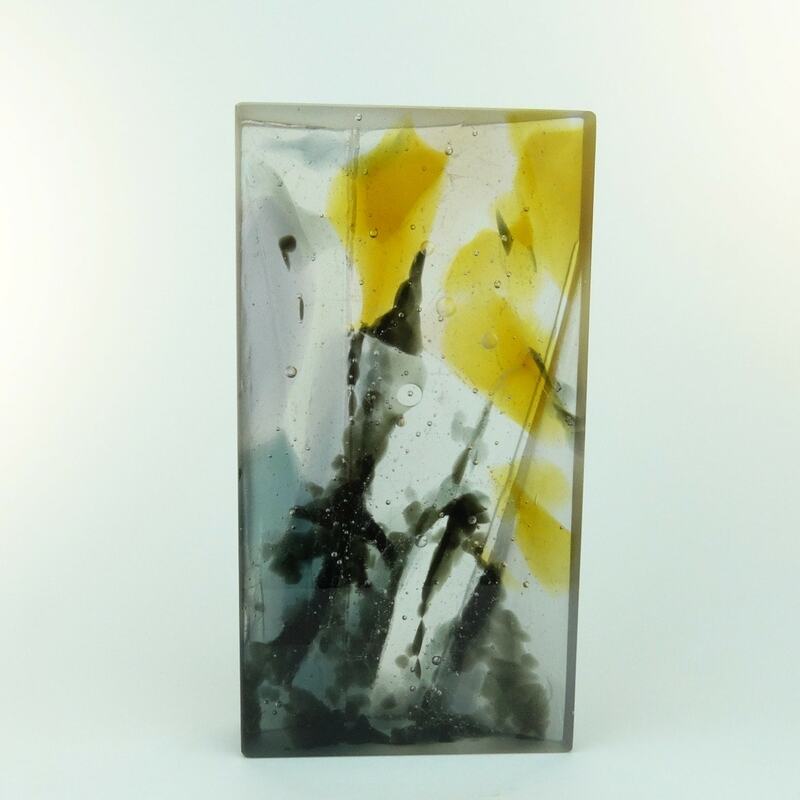 Jacqueline also identified Fused Glass Maker Catherine Mahé as skilled exponent of incorporating colour and pattern into her fused and slumped glass dishes and vessels. 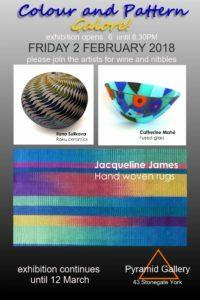 The three designers met, visited the gallery and began planning their exhibition ‘Colour and Pattern Galore!’ which promises to be an intriguing and delightfully colourful display. 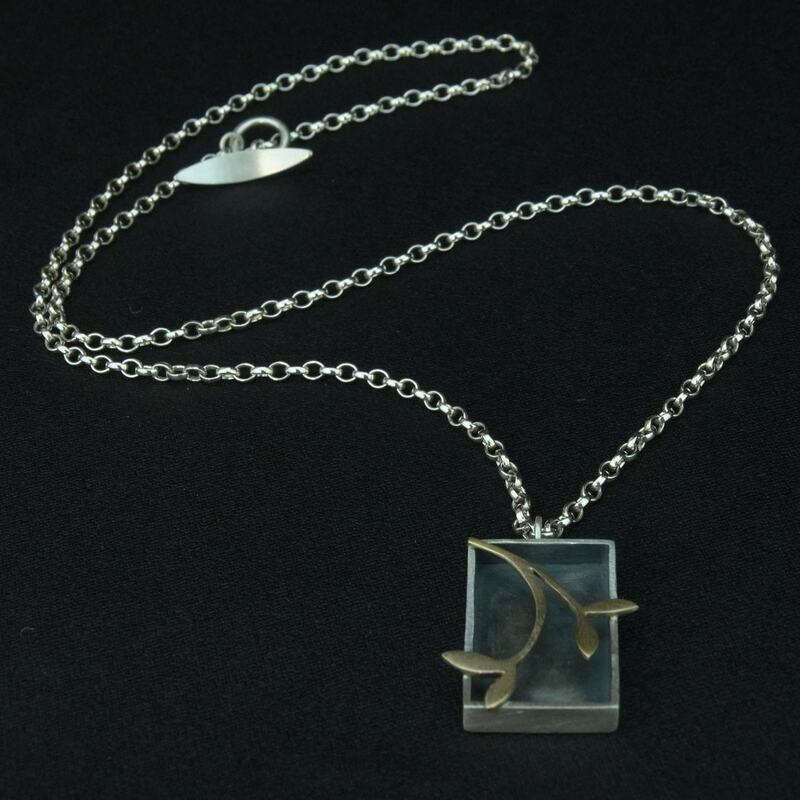 Contemporary glass artist Catherine Mahé is based in Altrincham and has been working with kiln fused glass for over 15 years. ‘I love colour and pattern, a passion which started over 20 years ago on a trip to India and Guatemala and which has stayed with me ever since. 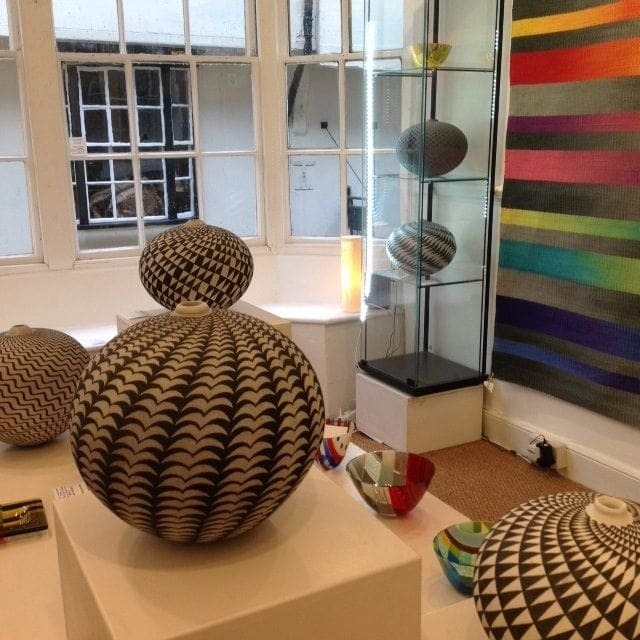 Catherine creates functional and decorative kiln formed pieces for the home. 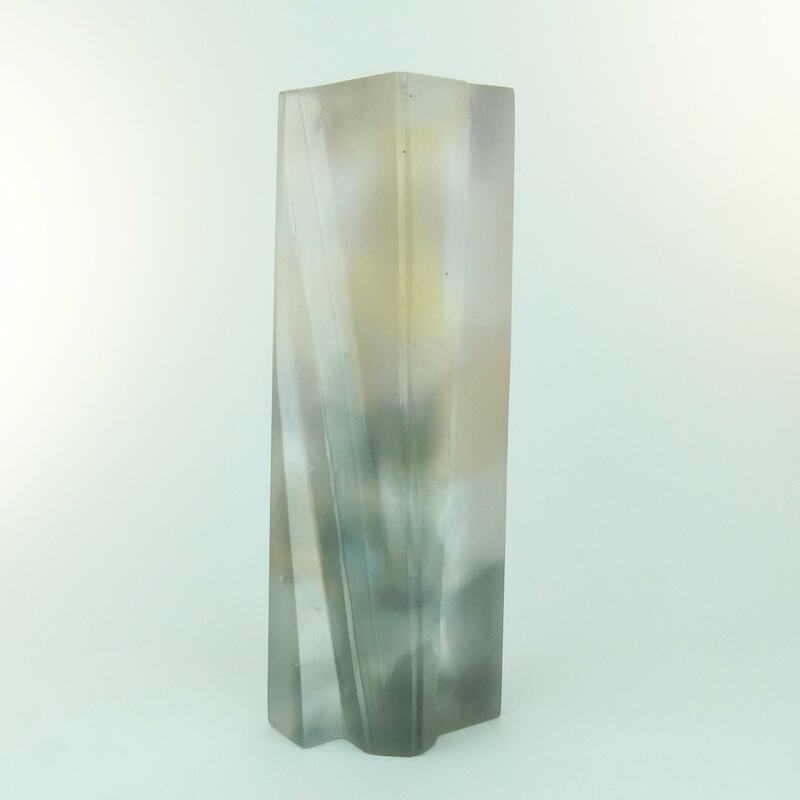 Her work is distinctively colourful and heavily inspired by print and fabric pattern, she loves experimenting with different shades of colour and combining opaque and transparent glass for exciting light effects. 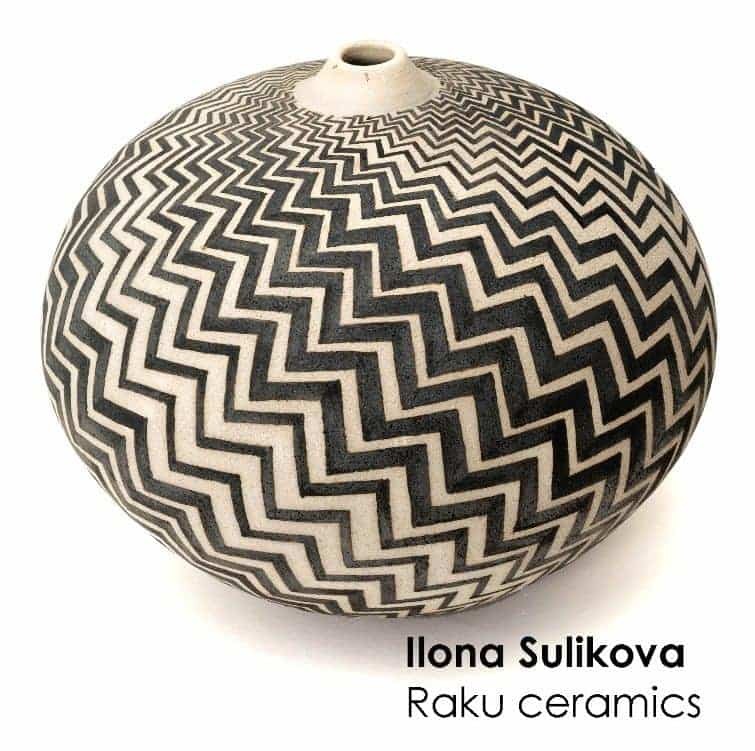 Ilona Sulikova grew up in Czechoslovakia, attended various University courses and in 1980, she joined a studio ceramics course in Harrogate, and everything fell into place. Ilona then spent several years living and working in Somalia and Sudan. “Some of my work there involved the design of small, portable fuel-saving ceramic stoves, to be produced in refugee camps where wood supplies in the surrounding countryside were being rapidly depleted,” Ilona explains. “I worked with local potters, using local clays, and experimenting with many different firing methods. 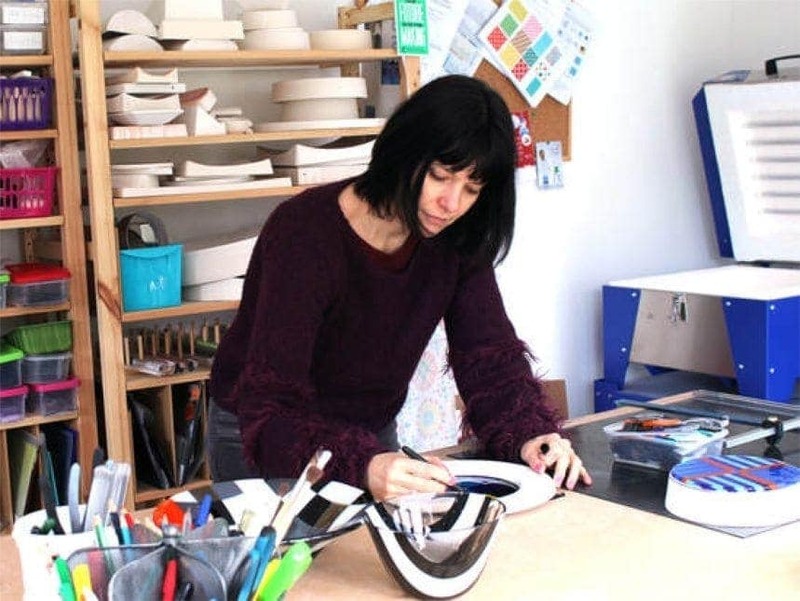 Coming back to York in the 1990s provided Ilona with a number of challenges, as, in the intervening years, the world of ceramics had moved on. Initially, she returned to making thrown domestic ware. But after a few years, she decided, instead, to modify the hand-building techniques she had learned in Africa, and concentrate on producing large spherical pots. 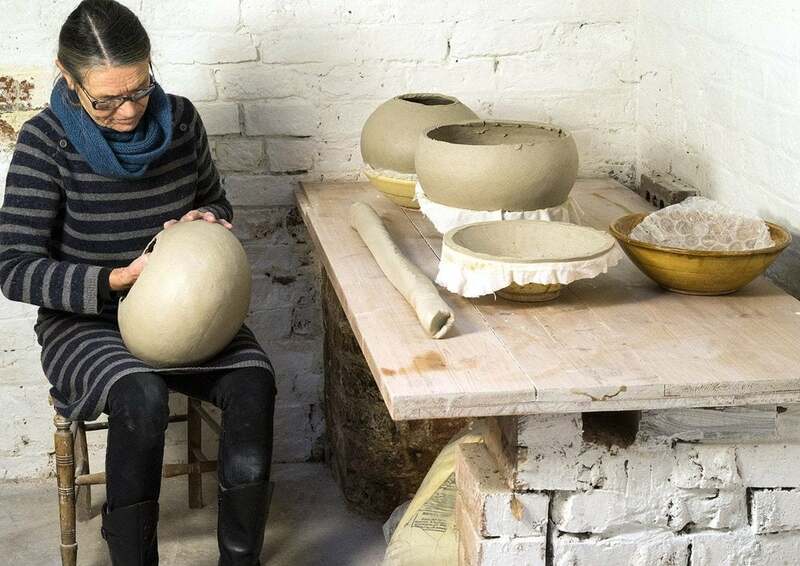 “Over the last fifteen years the shapes have evolved, and nowadays the pots have become much smaller too,” she says. “I enjoy the quiet process of hand-building, being in control of the pot as it gradually swells, and finally finishing it off. 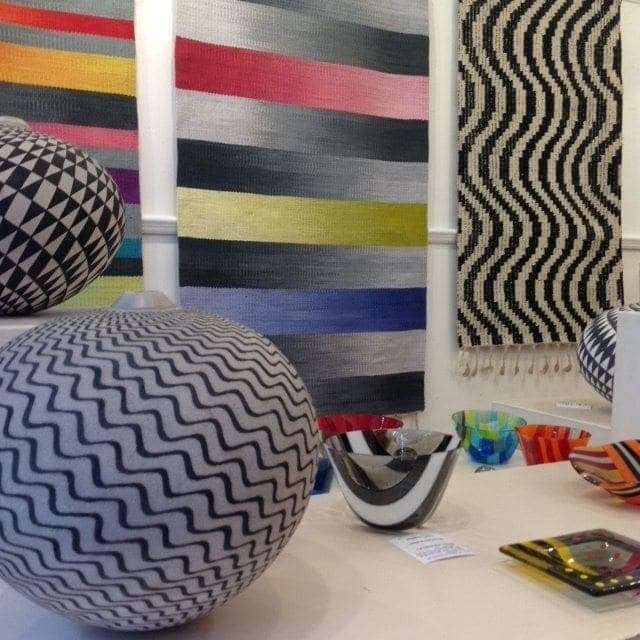 Established weaver Jacqueline James specialises in making individually designed and custom dyed hand woven rugs for interiors. 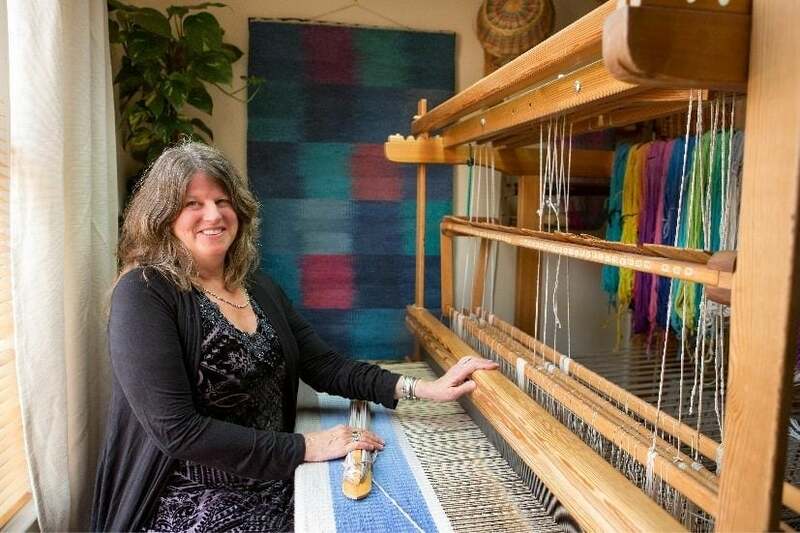 Each rug is made exclusively in her York studio using traditional techniques and durable materials. She enjoys creating bespoke rug commissions to perfectly match the colour scheme and design style of any interior. 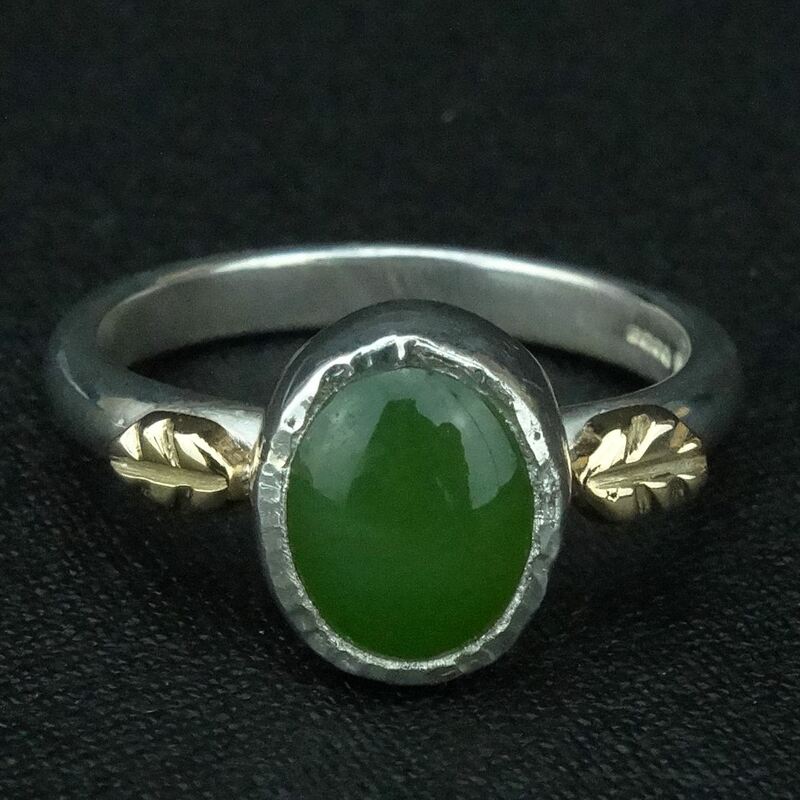 Jacqueline was born in Dumfries, Scotland UK and grew up in the beautiful Pacific Northwest, USA. Jacqueline has exhibited her rugs throughout the UK. 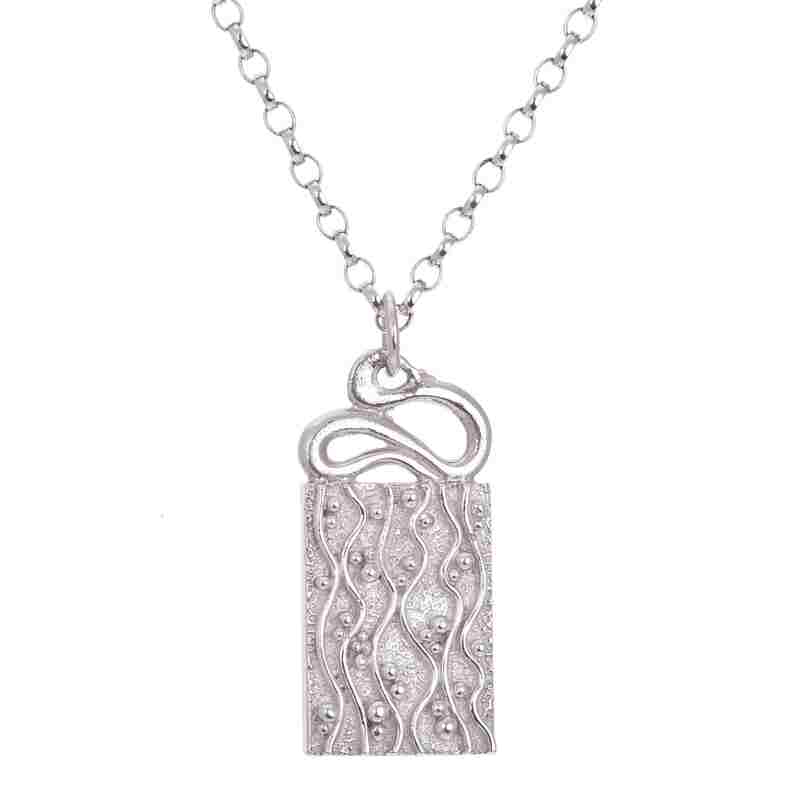 My work is in public and private collections in the UK and North America. Major commissions include weaving for Westminster Abbey, York Minster and The British Library.